Another mind-bowling match in IPL 2018 is today, i.e. 20th April which will be played between Chennai Super Kings and Rajasthan Royals. Seeing the performances of each team in their previous matches, it can be said that both are really tough cookies to crack. RR players will set foot on the ground with the purpose to show their best performance of the day. Same can be said for CSK players who are ready to hit the pitch with a good match. 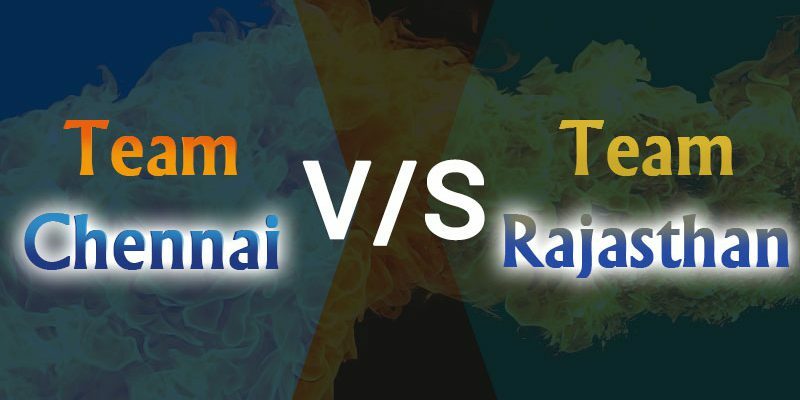 Overall, both IPL teams will try to outdo each other in today’s match that will be played in Maharashtra Cricket Association Stadium, Pune at 8:00 PM. Read today match prediction given below to know more. 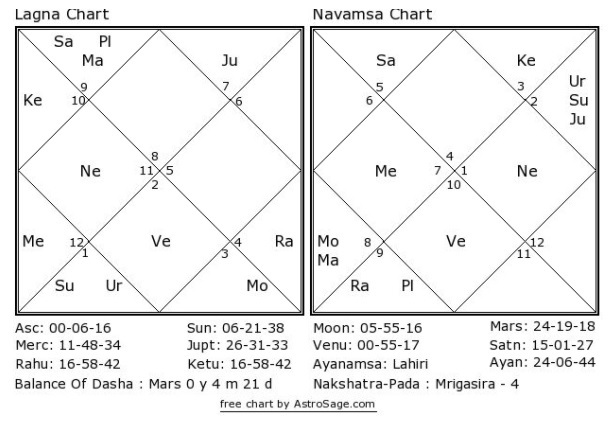 These cricket predictions for CSK vs RR are based upon Swar Vigyan, Nakshatra and Sarvatobhadra Chakra of Vedic Astrology. As per these cricket match predictions, Chennai would have an upper hand in this match. Local crowd would cheer for them and they have proved their solidness in this tournament so far. As far as Rajasthan Royals is concerned, they may also give their best. 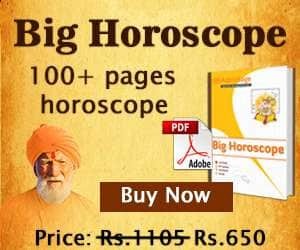 If we see astrologically, both the teams are favored and hampered by many planetary effects but, in the last Chennai Super Kings would earn a solid Win in this match.